Dutch prime minister Mark Rutte will meet US president Donald Trump at the White House on July 2, the NRC reported on Wednesday. The paper bases its claim on sources in the US and in The Hague, but the state information service RVD has not commented on the report. 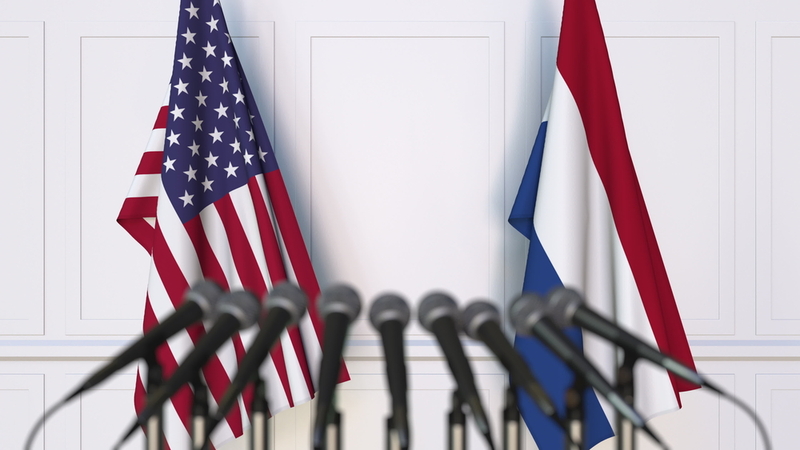 The Netherlands is the third biggest foreign investor in the US. Talks between the two leaders are now being prepared at a civil service level, the paper said. The talks are expected to include Trump’s new tariffs on European steel and the EU’s response, as well the US decision to pull out of the Iran nuclear deal and the Paris agreement on climate change. Last month Rutte described the way US president Donald Trump pulled out of the Iran nuclear deal as ‘bullish’. ‘After being urged by Europe not to do it, the US goes and pulls out of the deal with Iran in a very bullish way,’ Rutte told broadcaster NOS.